If we were to give people a single warning before they started watching “Game of Thrones,” it would be “Don’t get attached to anyone.” Like in the George R.R. Martin books, there isn’t a single character in this show that’s immune to dying. That being said, it’s only natural to expect a major character in “Game of Thrones” to kick the bucket at some point in one way or another. However, we can’t say we saw each major death coming. In that name, here are the 15 “Game of Thrones” characters we didn’t expect to get killed. Eddard Stark was arguably the closest thing to a protagonist that “Game of Thrones” ever had, both in book and small screen form. He was the noblest of the noble, the humblest of the humble and probably most loyal character in this show packed with tricksters and plotters. 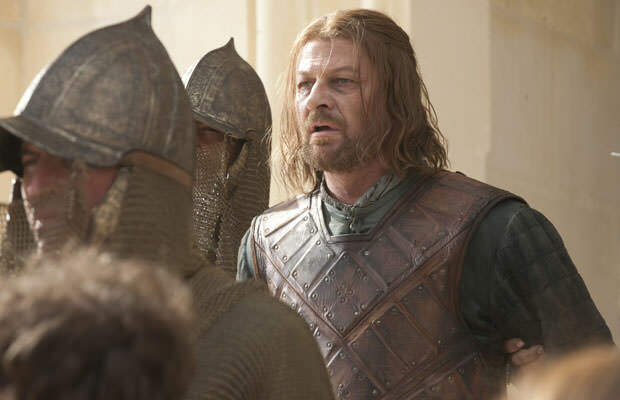 Good ol’ Ned Stark manages to win the hearts of most of us by showing a great deal of self-control, righteousness, and caring for both his friends and family. However, it wasn’t long before he was accused of ‘crimes against the King’ and sentenced to death.